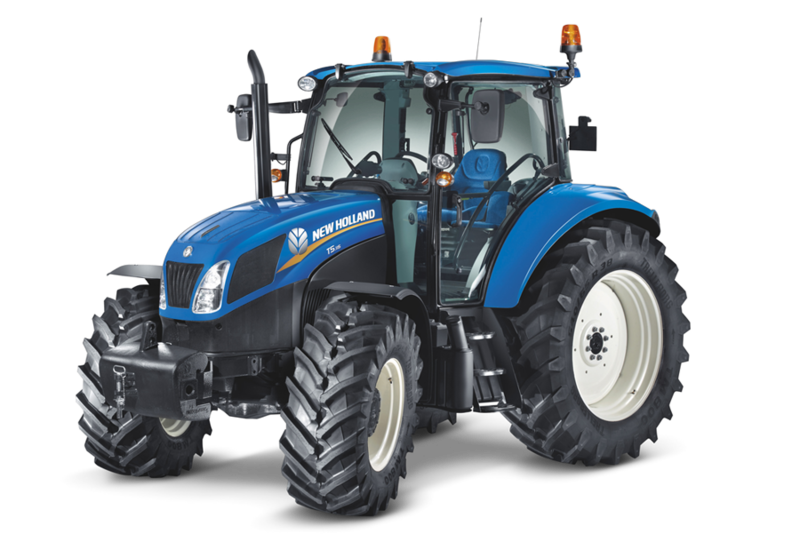 As the second branch of the Tractor Centre, Barberie Machinery is located at 6 Nabiac street, Nabiac. 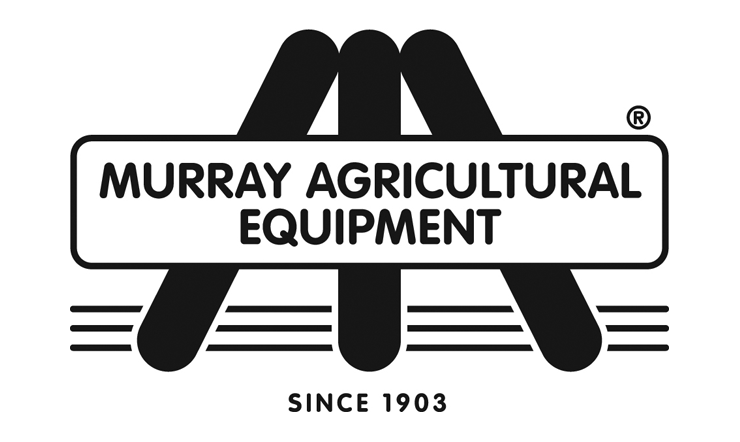 Barberie Machinery has been in operation since 1975, originally owned by Ian Barberie in Taree. Kevin purchased the business from Ian over 20 years ago. Rod Bunyan, who completed his apprenticeship with Ian Barberie, now is the primary Salesman at the business. After being in Taree for over 40 years, Barberie Machinery moved a short drive down the Pacific Highway to the village of Nabiac. 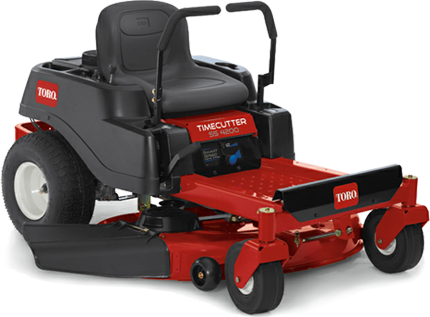 For new and used tractor, mower and machinery sales, call in and see Rod and our Sales Staff. 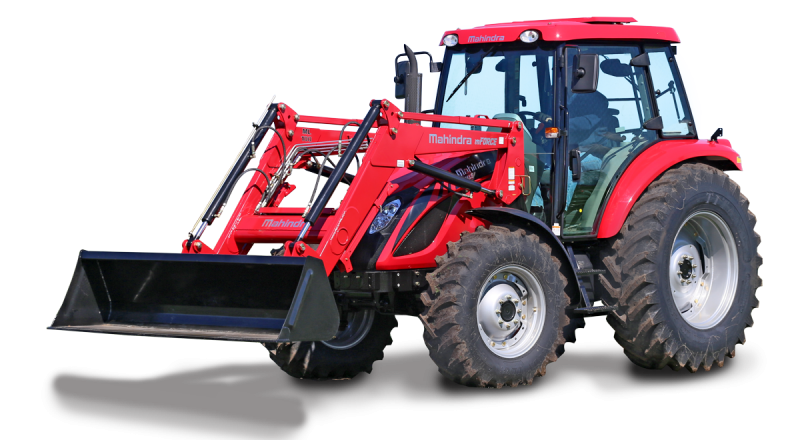 Barberie Machinery has a Spare Parts division which stocks a large variety of parts, oil and filters for your tractor and equipment. If we don't have it in stock, we can certainly order it in for you. 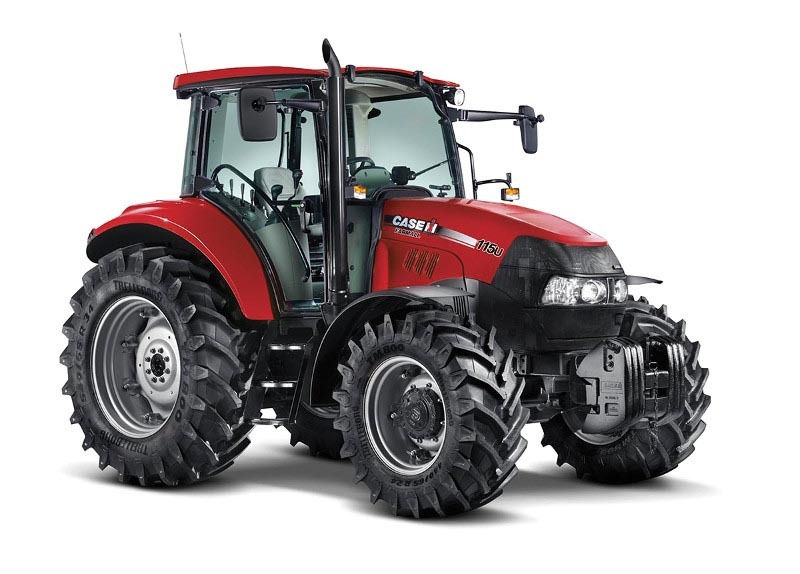 Our technicians are fully trained and able to assess your repair requirements, whether it is a tractor, mower or any piece of agricultural machinery the Tractor Centre can service all your needs. From slashers and mulchers to rotary hoes, cattle crushes and much more.